Our last week's Halloween posts were more soulful than our usual picks, but we haven't had enough of those yet, so why not do a few more? Saxophonist Jimmy Castor was the leader of the amazing The Jimmy Castor Bunch that were formed in 1972 and released a great series of soul/disco/funk records, many of which are considered landmarks for the genre. 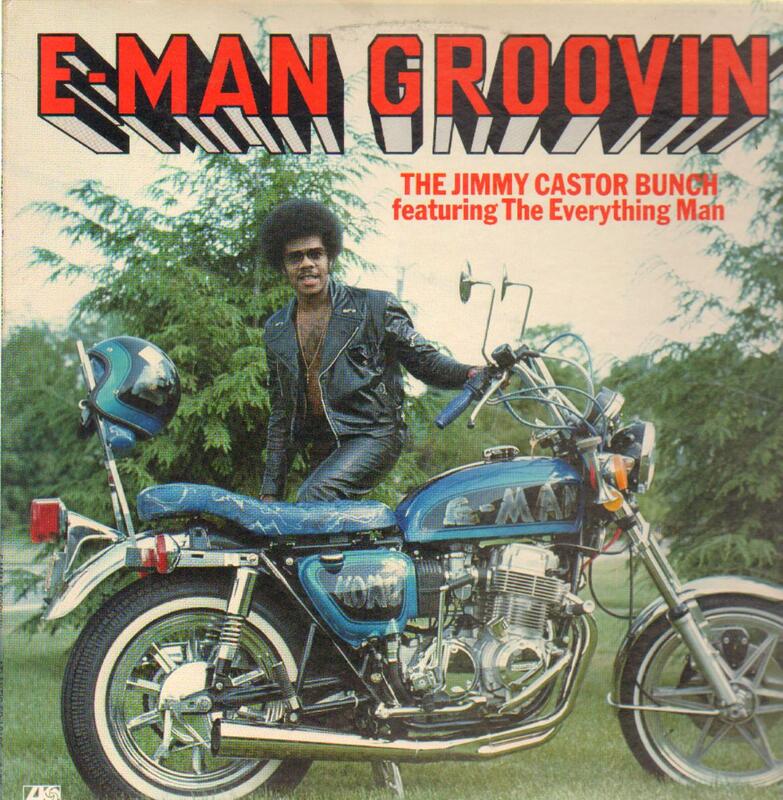 On their 1976 album, E-Man Groovin', The Jimmy Castor Bunch included a song titled Dracula in two parts that closed each side of the record.